Today’s the day, Android Neverwinter Nights fans! 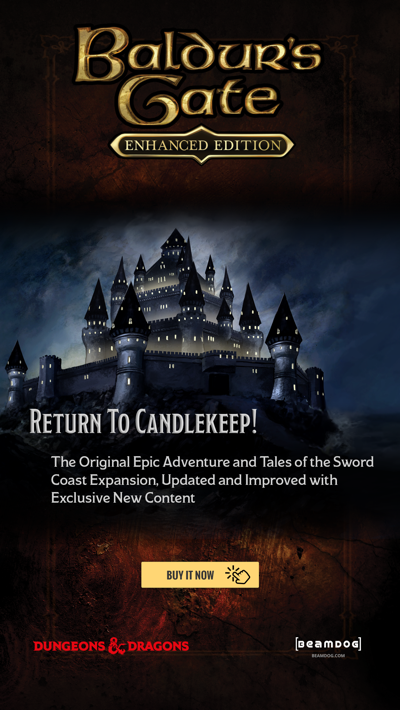 Neverwinter Nights: Enhanced Edition has just launched on Google Play! It’s been incredible seeing the Neverwinter Nights community react to the Enhanced Edition. We’re seeing fans of the original returning to build new content and all-new players exploring persistent worlds. Now, for only $9.99 USD, you can take your adventures with you and play with friends on other platforms, all from your phone or tablet. That said, we’re not done yet! Like the desktop version of NWN:EE, we’ll be continuing to release fixes and features to keep making your Neverwinter Nights experience better! Keep an eye on our social channels and livestreams to find out more. Thank you to all the dedicated adventurers who played the Google Play Beta, provided feedback, and helped us finalize the Android release. You are awesome and the provided feedback will help make NWN:EE on Google Play even better! Everyone who purchased the Beta now owns the full Android release of Neverwinter Nights: Enhanced Edition on Google Play. 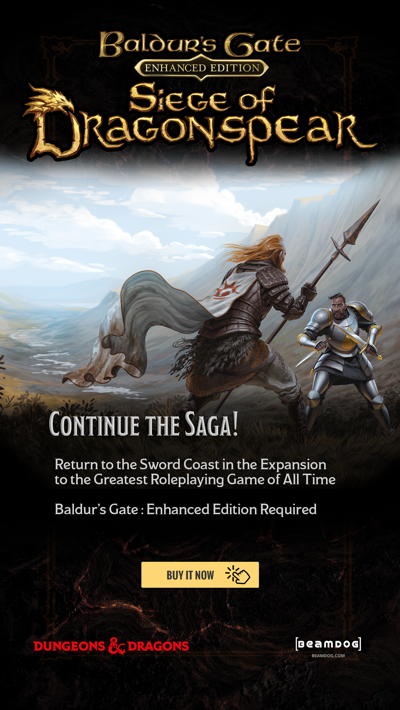 Discover over 40 hours of new stories in Kingmaker, ShadowGuard, and Witch's Wake, then go on to sample the hundreds of modules created by community members just like you. Congrats on the great release, guys. Any plans on making this available for us iPad users? I'd like to see a full review of for anyone who's played it on a 6" phone. Is there a way for a PW vault to use the same CD keys thats made with the PC version on NWN:EE and the android phone / tabelts version? Both make a new vault,because the CD keys are not the same. Even if you use the same log in name both make a folder in the vault. Lazy!! Gui needs adjusting for mobile. Things like the radial combat menus & dialogue texts & activation areas of the texts. Etc etc etc! !